January 15, 2019 - Follow this tour and you will get to all the main pages related to the course. 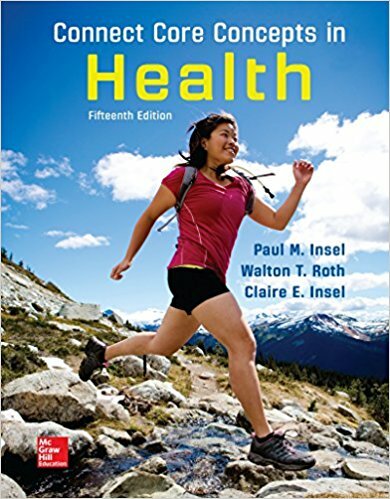 This is the 1st of the 9 main pages devoted to PCH 201 Wellness. All pages highlighted on this tour are also available on Blackboard Learn, beginning the first day of class. This is the Syllabus Page. The syllabus will be available on this page during the first week of class, and for the rest of the semester. As long as you have Internet access you will be able to access the webpages you need to complete your assignments! Note the navigation bars right above this message (e.g., Main Assignments, etc.) These bars are on all the pages related to the course. In the second column there is "E-mail Me Anytime" icon. When you click on this icon it should connect to your E-mail account. When you E-mail me, include your section number and your name (e.g., (S2) Sonia Student) in the Subject line and what the E-mail is about. 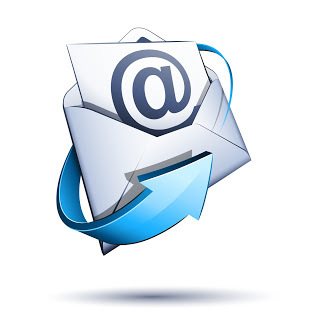 Include in your message the E-mail where you can reached, along with a brief message of what you are E-mailing about. To continue the tour, Click Here. NOTE: The University assigns exam times and will distribute the schedule later in the semester. These may be different than your class times. Faculty are required to hold a class meeting during exam week. Effective Fall 2015 the University has enacted a new Course Grade Replacement Policy for all undergraduate students. Students are no longer required to complete a Grade Replacement Contract. The first five courses retaken will be the ones for which the grade will be replaced. Withdrawing from a class does not count as one of the five courses that can be replaced.